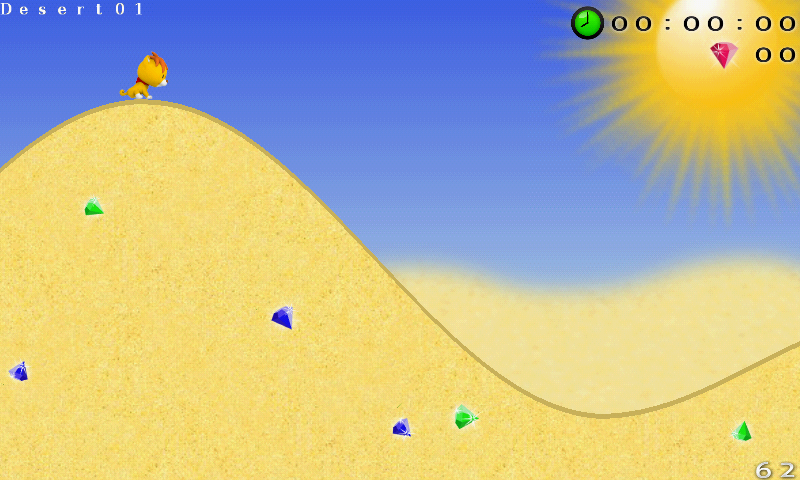 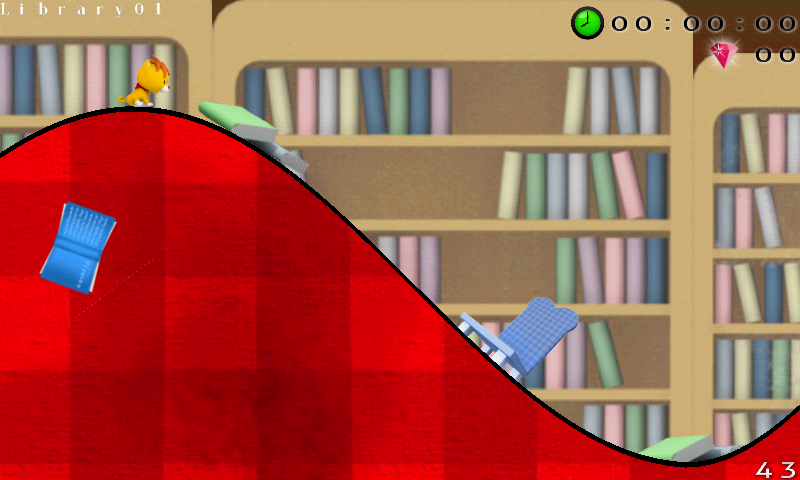 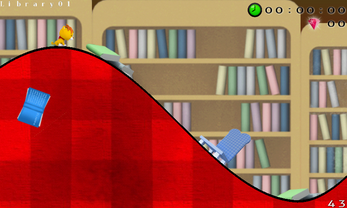 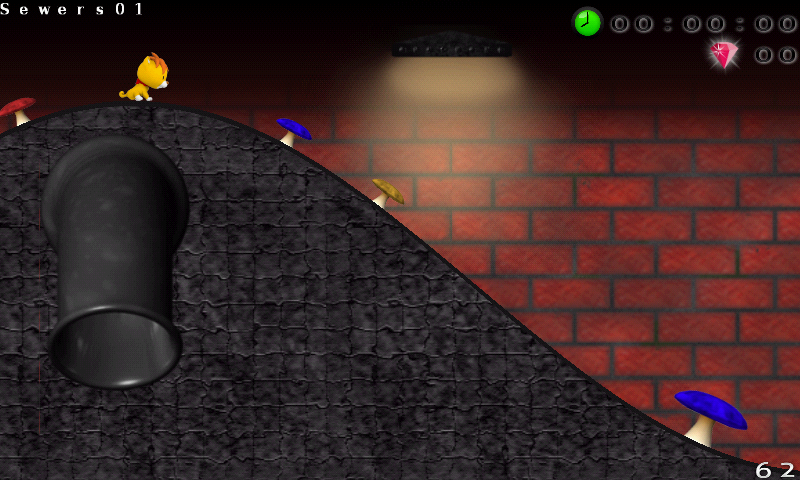 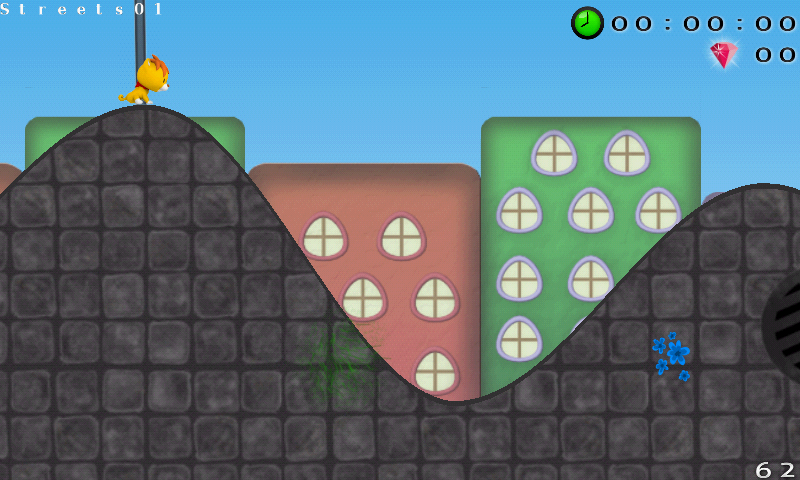 Sky Fly is a physics based runner with one button control for mobile devices. Themed around the animated children show Dibidogs. 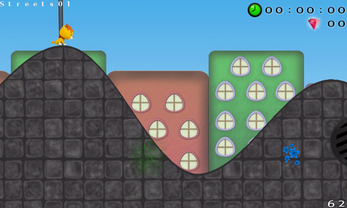 Inspired by Tiny Wings and created as part of a school project.